There are so many places I am dying to go too. EUROPE being my number one place. One day I will get there...along with all the millions of other places I want to travel too....Italy, Paris, Australia, Fuji, Disney World, Chicago....I could go on & on, as I'm sure you can too. We all have somewhere else we would rather be. BUT that's why today is SO exciting!! I'm so excited to share an amazing giveaway with you today! I have been collaborating with a group of fabulous bloggers to give one lucky reader the chance to visit a loved one or travel to a city they have always wanted to explore! For your chance to win, simply enter using the Rafflecopter below! 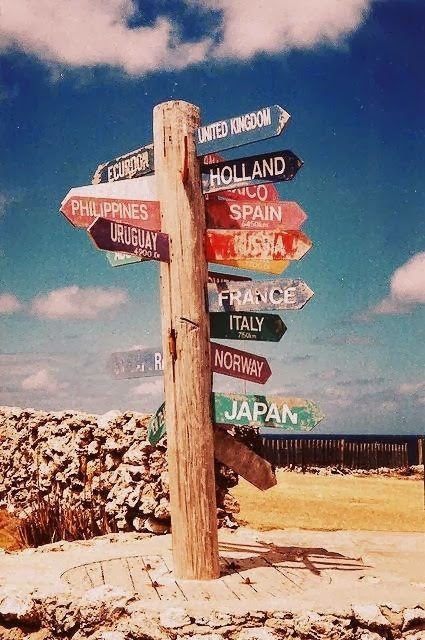 SO tell me.....where would you go? I also loved going to Greece. You have to come to Portugal, there are very beautiful places here. Totally with you on Europe girl! I want to go EVERYWHERE- Greece, Spain, London, Paris, Tuscany. Ugh. I should just move there. What a great giveaway!! New to your blog and love it!! I would love a vacation to warm secluded island! I would love to go to the UK! 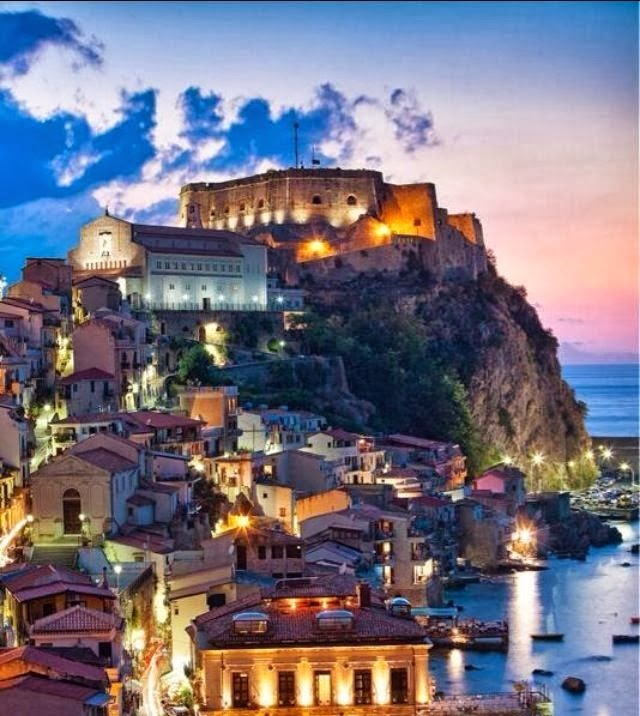 Greece is amazing, though since I have been there I would like to check out Spain! It would be the foodie trip of a lifetime. 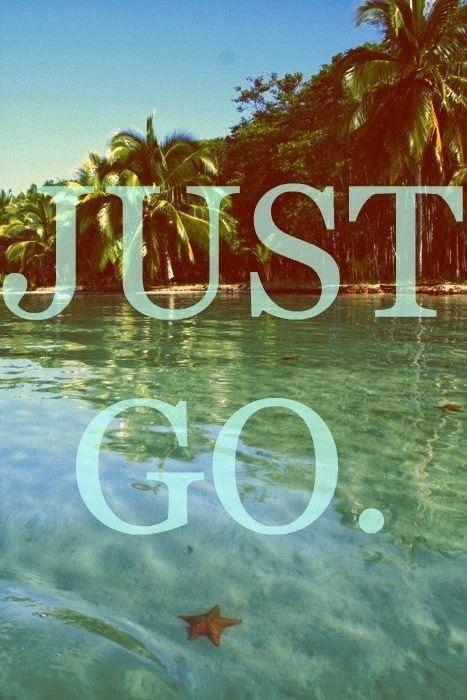 My list is endless.. costa rico, new zealand.. it's too hard to pick just one. If we're staying inside the US, I'd have to say it'd be a toughy between New York, Seattle, & L.A.
What a fabulous giveaway! Fingers & toesies crossed!! I might go back to Seattle, really liked it there.. or maybe California! i would travel to london. it's my fave place ever and can't wait to go back! Business Travel in India has increased as a direct outcome of economic liberalization in India. Foreign investments have increased in Indian companies. There have also been an increasing have led to a steady growth of business or corporate travel to India.